No need to search through the sewers for IT. We've got him right here. 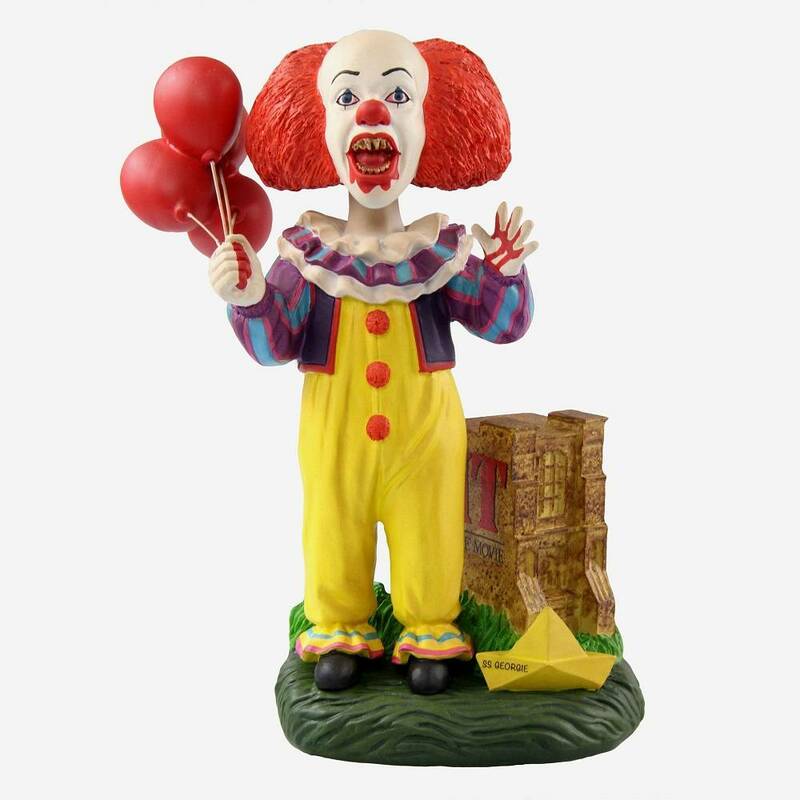 Say hello to this 8" tall Pennywise Bobble. 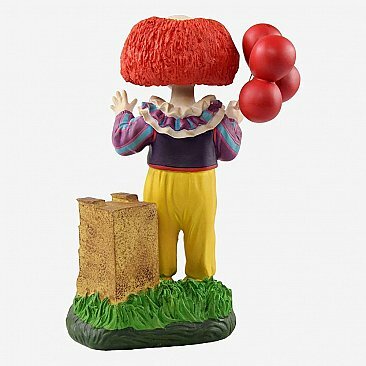 We think it would be a scary good addition to your collection, if we do say so ourselves. Boat with S.S. Georgie decal. Yes, they all float down there.